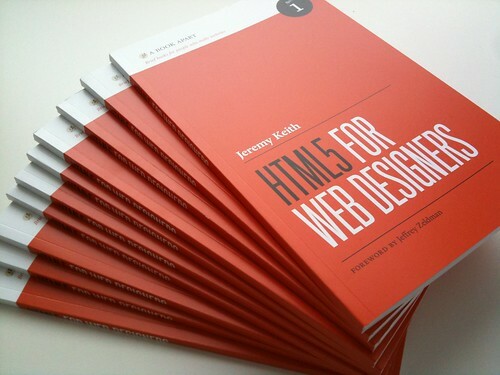 The first crop of Jeremy Keith's HTML5 For Web Designers from A Book Apart has arrived! Copies are shipping out on Friday. It looks and feels lovely.